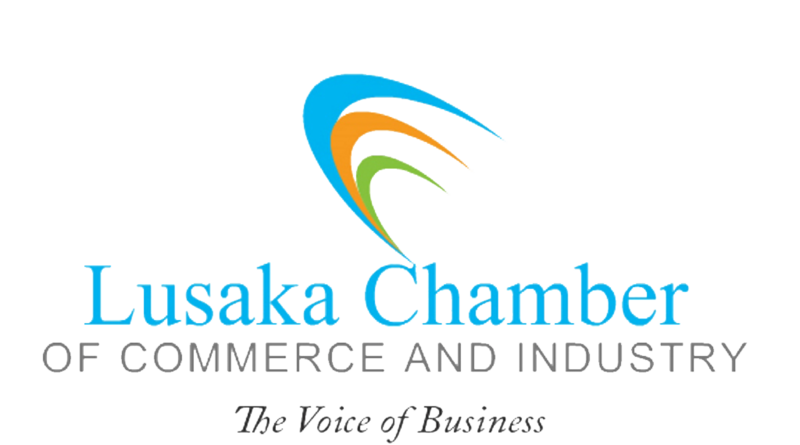 The Lusaka Chamber of Commerce and Industry (LCCI) whose theme is ‘The voice of businesses’; is an independent organisation whose mandate is to defend and support the common interests of its members by promoting a business friendly environment. This is achieved through networking businesses and professional people to ameliorate the performance of its members. To carry out productive research so as to promote investment and development of all economic activities by standing on behalf of the business community in Lusaka province. To act as a liaison between different business entities, the government and local authorities. 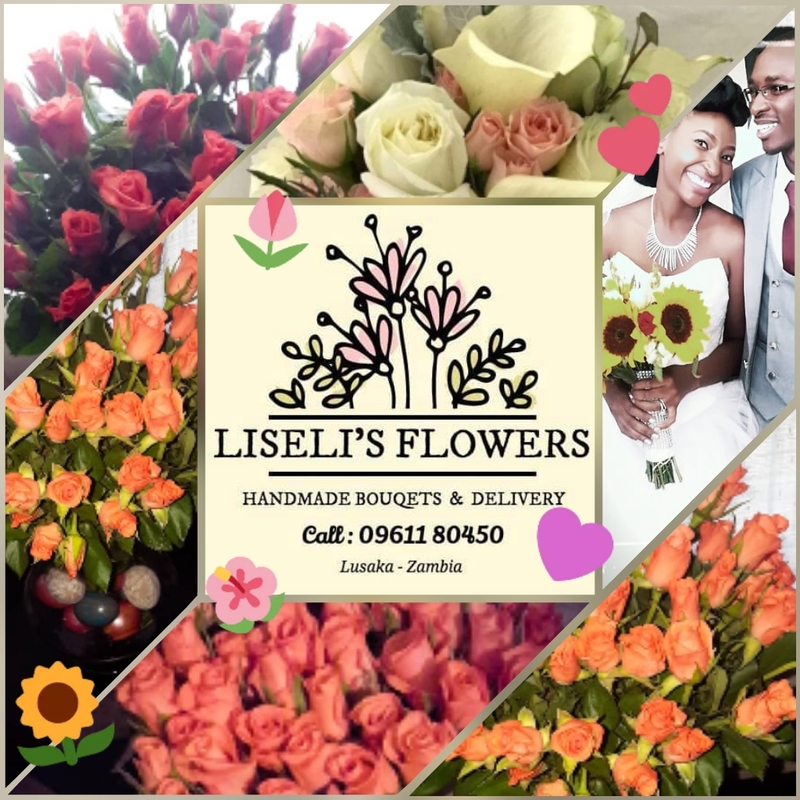 To promote development in trade, commerce and industrial activities of Lusaka, locally and internationally. To collect information and general statistics regarding all matters of commercial and industrial interest. To promote high standards of business ethics and practice. Services are provided to the members at a nominal fee…. Allow members to use chamber facility such as boardroom to have meetings. Market and advertise through our Newsletters, Website, email blast daily updates. Exclusive discounts and savings available to chamber members only. Notices to free entry Business Forums and Networking Events. Enable your business to gain publicity and attract new customers through active participation in the events already alluded to and many more. We welcome you on board and together, we can support your investment and give it the necessary visibility in the business community. Membership is drawn from all sectors…..
Members of the chamber are heterogeneous, meaning they come from all sectors of the economy (Traders, Manufacturers, Services).Your business could be large, medium or small in size. The chamber has the obligation to represent and serve all members in matters that they have in common that means across sector interests. 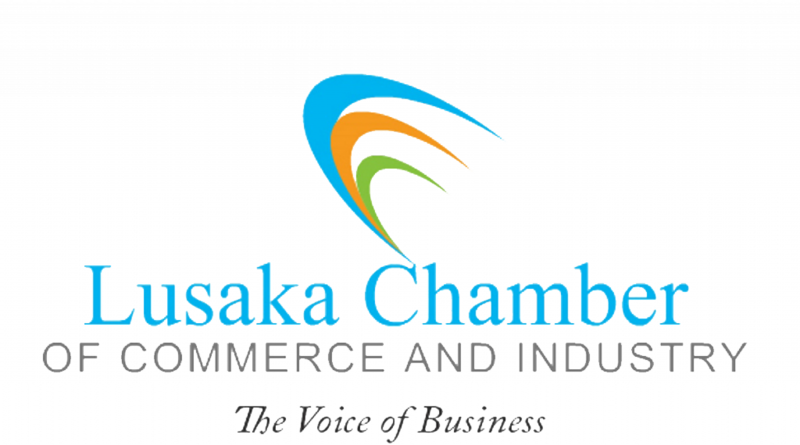 Lusaka Chamber will act as a liaison between different business entities, The Government and Local authorities in the entire province of Lusaka. The chamber will carry out productive policy research so as to promote investment and development of all economic activities by representing the business community in Lusaka. The chamber will collect information and general statistics regarding all matters of commercial and industrial interest. Some benefits that can be drawn from the Chamber…….. The Chamber will provide information to the members regarding local and international matters likely to affect their business. Business environment is monitored on behalf of the members while business persons concentrate on running their business.